Madhavan´s ´13B´ Gets 5 Million! '13 B'. the movie which would be hitting the silver screen in the second week of March, has already broken a record before its release. Around 5 million users have already logged in the website and viewed it. The movie stars Madhavan and Neetu Chandra. This is a one off case where a movie’s website has been such a success even before its launch. The website is well made and has all the details not only about 13B but also other spooky details which lot of users have been hooked onto. '13B' has caught a lot of audiences online; they exactly knew how to promote their movie. They reached out exactly to online community interested and this has helped them to get 5 million users and page views. 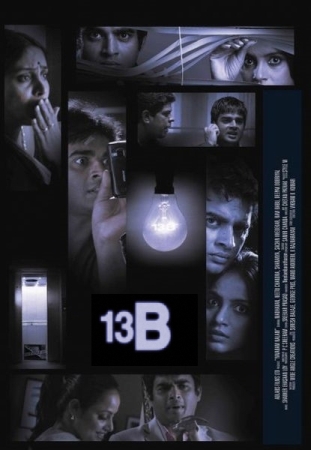 Later they made people aware of the movie '13B' which happened simultaneously while users accessed horror stories on the website. 5 million page views is an excellent number in such a short span of time.